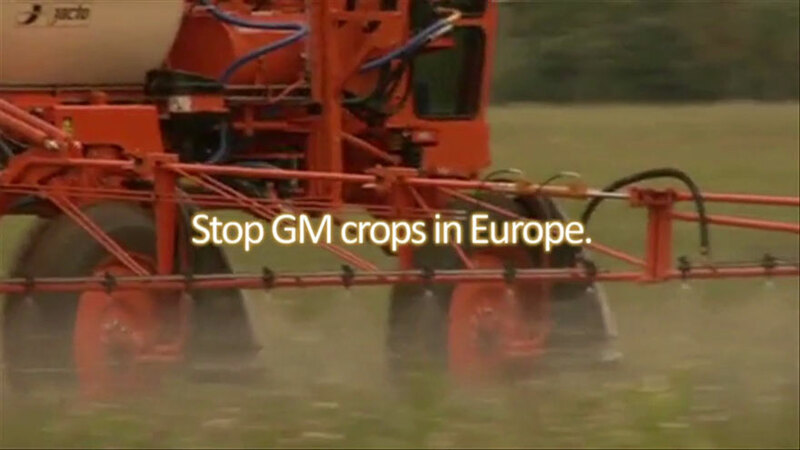 This website was produced by Corporate Europe Observatory and Friends of the Earth Europe. Corporate Europe Observatory (CEO) is a research and campaign group working to expose and challenge the privileged access and influence enjoyed by corporations and their lobby groups in EU policy making. This corporate capture of EU decision-making leads to policies that exacerbate social injustice and accelerate environmental destruction across the world. Rolling back corporate power and exposing greenwash are crucial in order to truly address global problems including poverty, climate change, social injustice, hunger and environmental degradation. Corporate Europe Observatory works in close alliance with public interest groups and social movements in and outside Europe to develop alternatives to the dominance of corporate power. Friends of the Earth Europe is the largest grassroots environmental network in Europe, uniting more than 30 national organisations with thousands of local groups. We are the European arm of Friends of the Earth International which unites 76 national member organisations, some 5,000 local activist groups, and over two million supporters around the world.